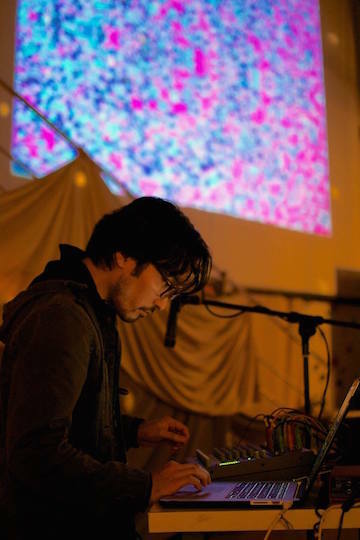 Presented by Sontag Shogun, Sugimoto will share stages with Jesse Perlstein and a few of the Japan locals as part of an improvisational concert series "Braided Sound". 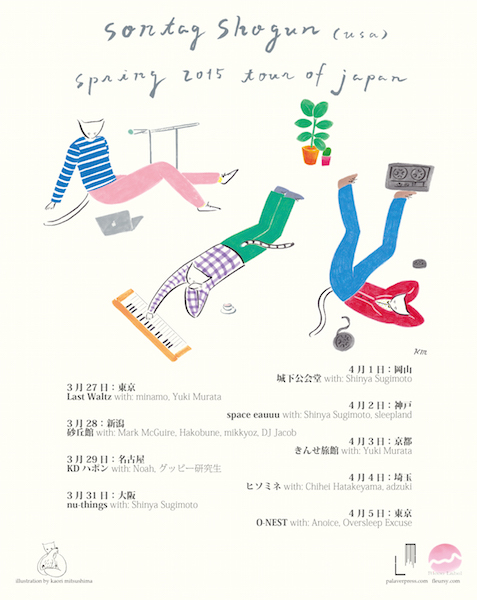 Sugimoto will appear in three shows of the tour in Kobe, Okayama and Osaka. 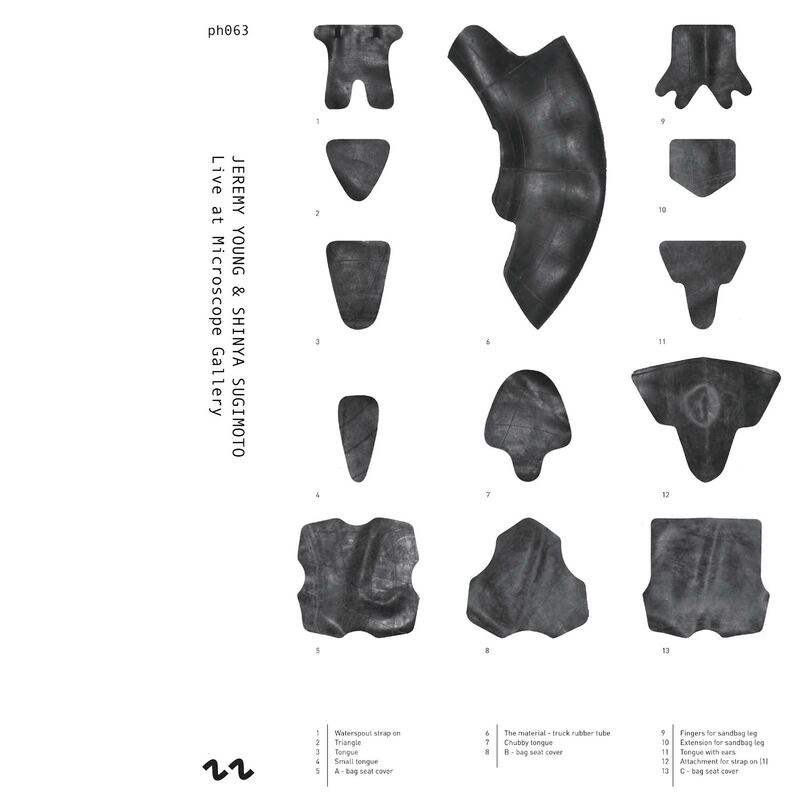 Jeremy Young and Shinya Sugimoto released a memorial album for Paul Clipson. 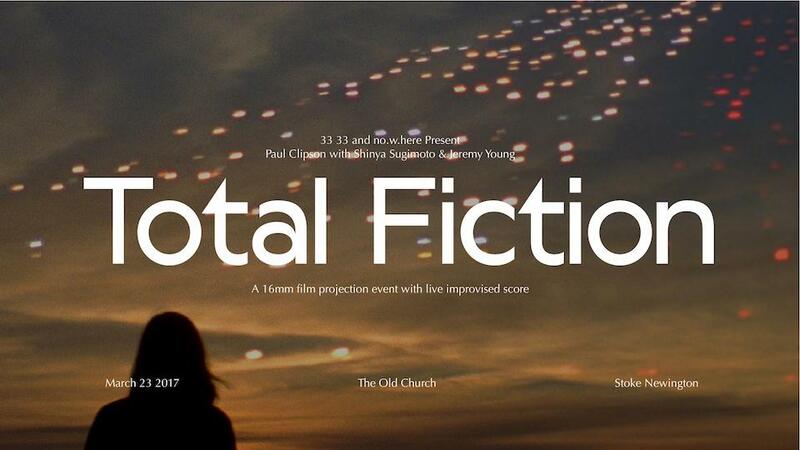 This live performance, a half composed/half improvised score to Clipson’s nearly an hour-long 16mm film, took place in Brussels in March 2017, eventuating one of the most memorable sets in our Total Fiction Europe Tour. A large percentage of the profits will be donated to the Paul Clipson Family Memorial Fund. Paul Clipson was a towering figure for me and a few days I bathed in his film with Jeremy Young in the 2017 Europe tour were so inspiring and truly a series of life-changing moments. I can't thank him enough. I will always miss you. Rest in peace. 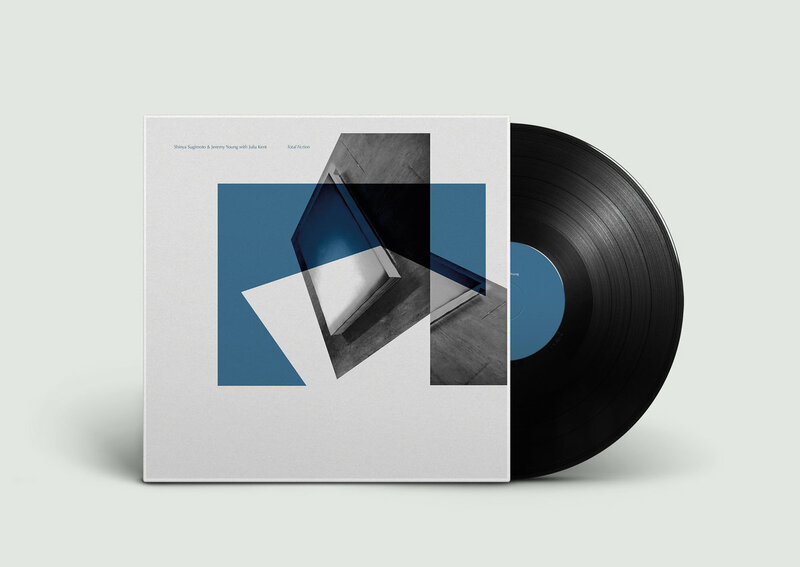 Phinery released a limited vinyl edition of Total Fiction. Featuring Julia Kent, Jeremy Young and Shinya Sugimoto's collaborative effort has evolved into a monumental nine-track album. 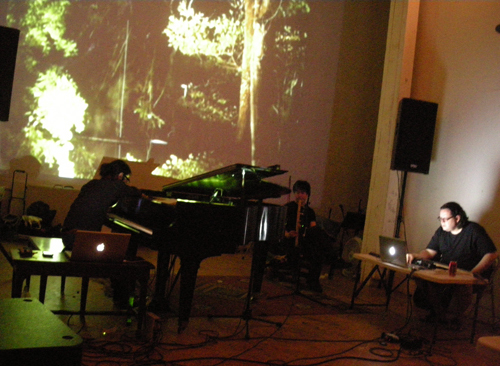 Jeremy Young and Shinya Sugimoto performed at Fabrik Potsdam as part of Q3Ambientfest hosted by CEEYS. San Francisco-based filmmaker and experimental film artist Paul Clipson made a short film featuring Fiction 4 from Jeremy Young & Shinya Sugimoto's forthcoming album Total Fiction. 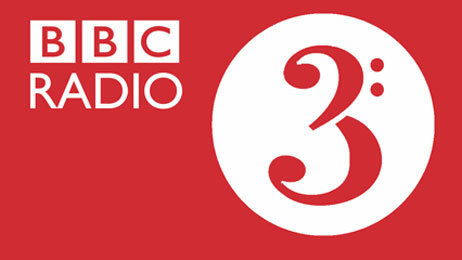 BBC Radio 3 played Mirage, a track from Sugimoto's collaborative album Into the Mystic (2014) in Late Juction presented by Verity Sharp. 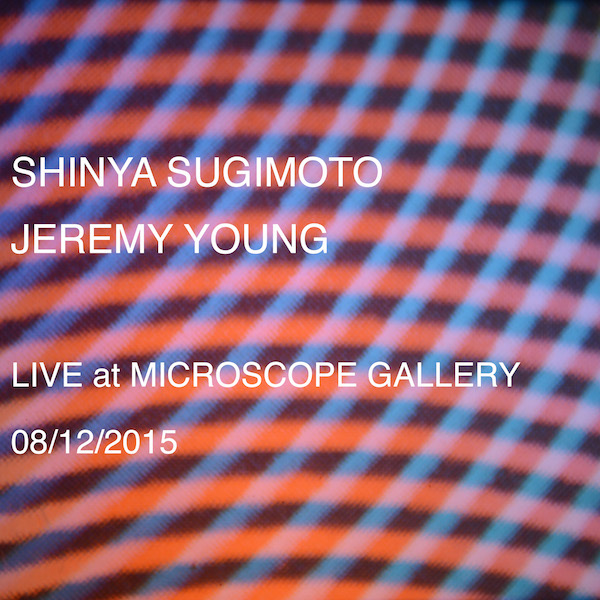 Shinya Sugimoto will be touring Europe with Jeremy Young and Paul Clipson, presenting a live improvised score for a 16mm film projection by Clipson. 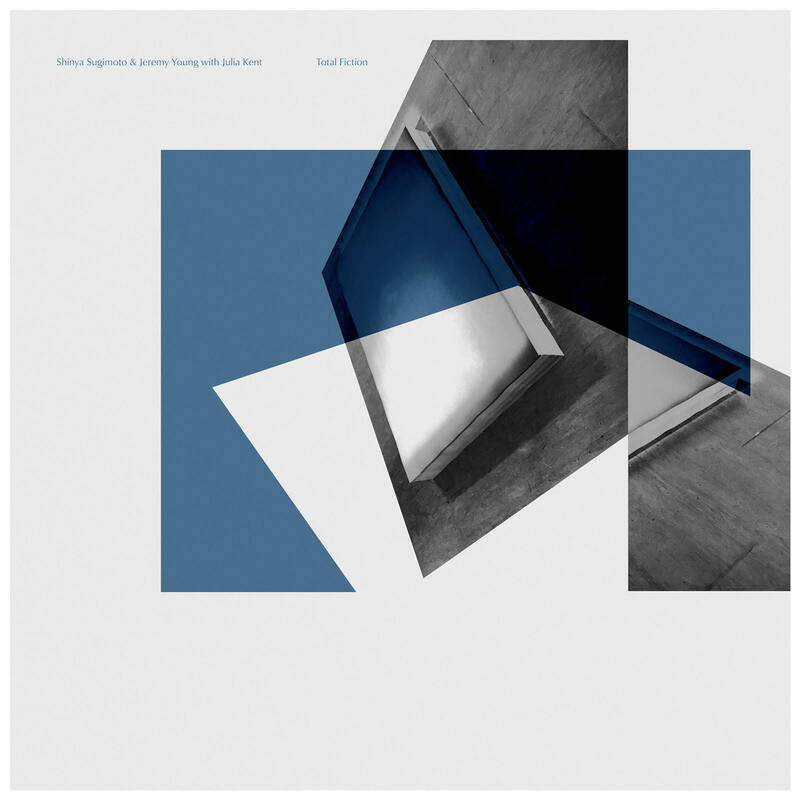 Young and Sugimoto's collaborative LP featuring Julia Kent will be released by Phinery. Live at Microscope Gallery gets a premiere + review by Decoder Magazine in their WEEK IN REVIEW on April 9th. The composer performed a sound + video set with Andy Couzens at Kamihikouki Magazine launch party in Osaka. The New Afternoon Show which was aired on August 20th at WNYU Radio featured Sugimoto's live performance. A duo improvisation set with Jeremy Young recorded live in the studio was played following Young's solo performance. The show was archived here. 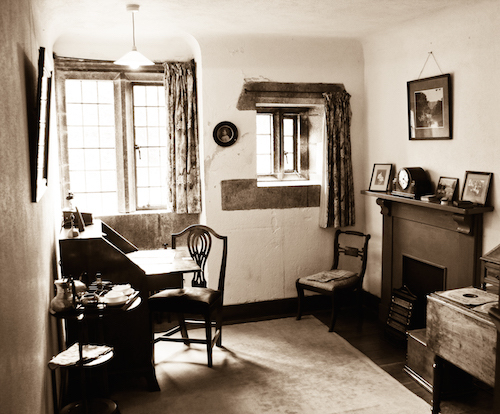 The recording was also uploaded to Jeremy Young's Soundcloud page. 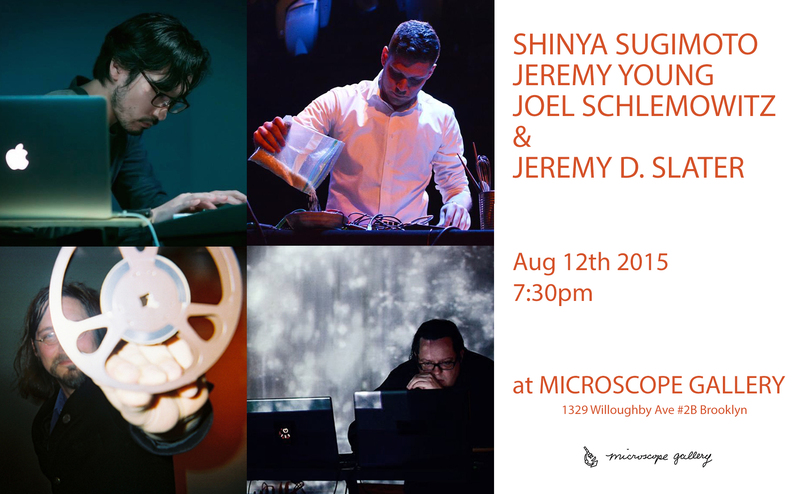 Sugimoto will perform at Microscope Gallery as a piano/tape duo with Jeremy Young a accompanied by a live video projection by Joel Schlemowitz. 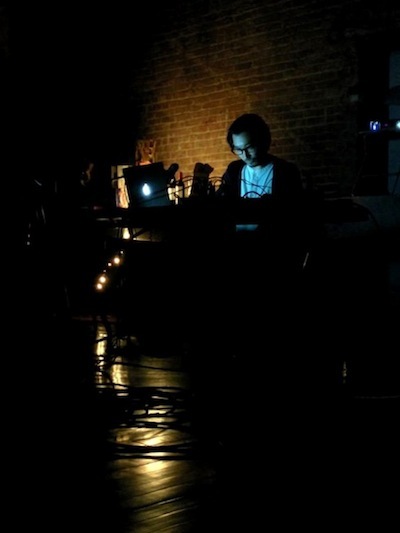 Sugimoto will be performing at SHARE NYC as part of "Servants' Quarters", formed for this occasion with Jesse Perlstein, Hunter Jack and Ian Temple. 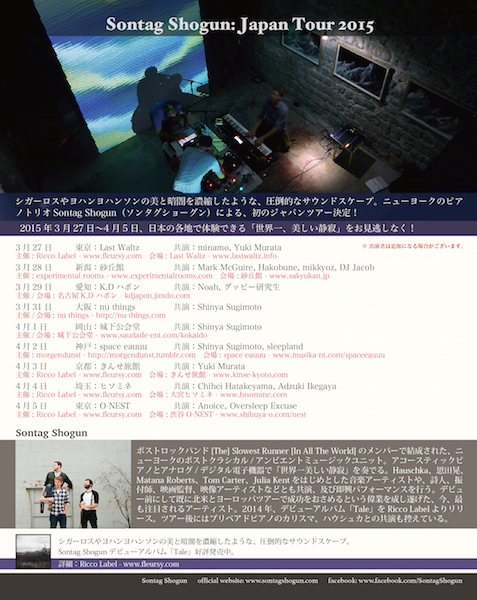 Sugimoto will perform at UrBANGUILD with ALEXANDRE MAUBERT, S.C.F (Andy Couzens and Michael J. Migliacci) and Ally Mobbs. EP 2015 receives a review by Brazilian indie music review site Punchland. Sugimoto will tour Osaka, Kobe and Okayama with a Brooklyn-based collaborative trio, Sontag Shogun. Sugimoto performed at the Kamihikouki's issue 2 launch party at Viva La Mort Sakai Osaka. 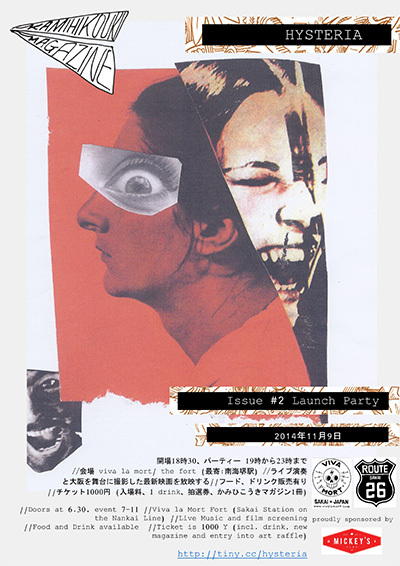 Kamihikouki is a community-based, nonprofit art and writing magazine with the goal of bringing together artists in the Kansai Area. Sugimoto performed with Kou Yamamoto (Nous・mondsee) as part of an art event at MIIT House, Konohana ward, Osaka. As part of an annual art event in Hyogo, Sugimoto played solo among many other participant performers. 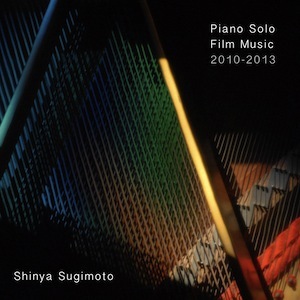 Sugimoto released a full-length album featuring solo piano and chamber style music originally written for film scores and video installations from 2010 to 2013. Most tracks are outtakes or new recording of previous works. Available at Apple iTunes Store, Amazon, CDBaby, Bandcamp and more stores. Into the Mystyc is digitally distributed worldwide. Available at Apple iTunes Store, Amazon, CDBaby, Bandcamp and more stores. 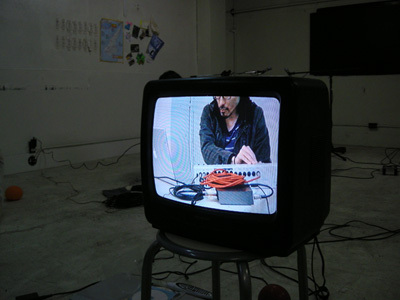 Sugimoto performed at (OA) Can Factory Brooklyn, as part of SHARE nyc. Sugimoto performed at NOON Cafe as part of the comtemporary art event. 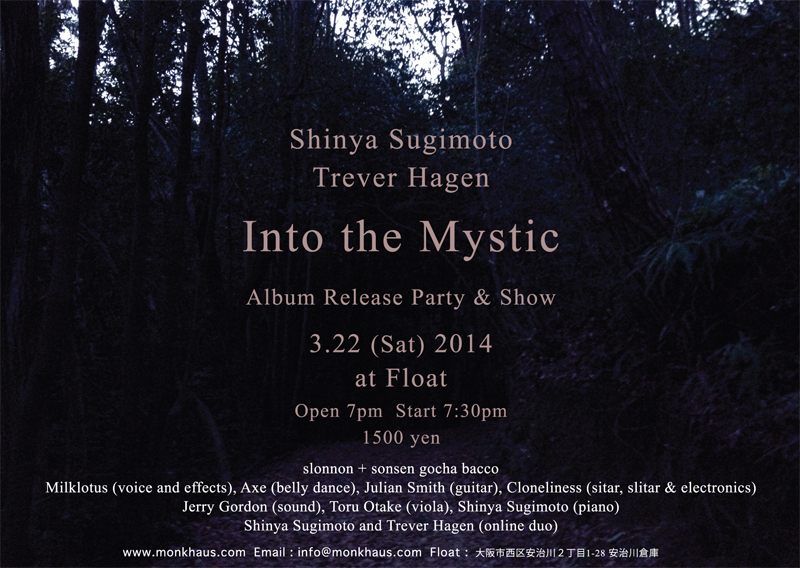 Into the Mystic, a full-length album Sugimoto recorded with Trever Hagen in 2013 was released on March 22nd. Sugimoto performed live with guest musicians. 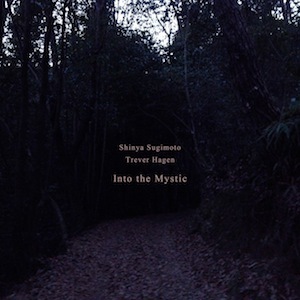 Trever Hagen is an American experimental trumpet player who currently resides in Lisbon. Trever and Shinya played together in real time via internet. 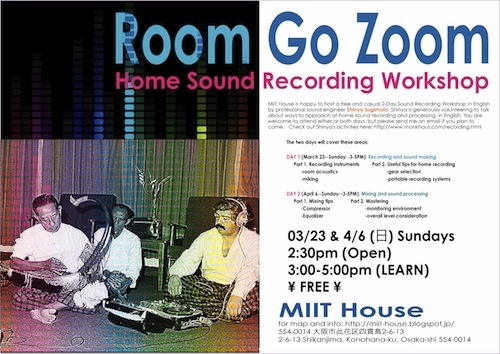 Hosted by MIIT House, Sugimoto will give two-day lecture series about sound recording, presenting examples from his latest works. 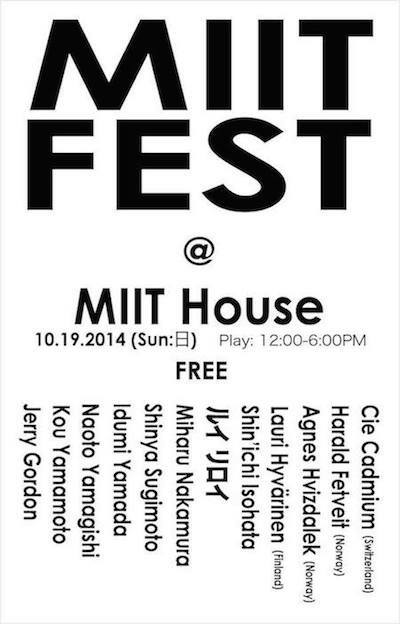 Sugimoto performed at MIIT House with Yangjah, Slonnon, Sonsen Gocha Bacco and Jerry Gordon. 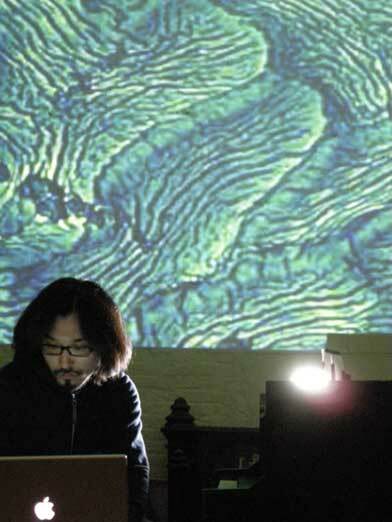 Sugimoto performed at Float as part of Sleeper Hallucination Camping #26. Sugimoto's sheet music for film scores will be presented in the exhibition at District Berlin, as part of collaborative installation and opening performances by Epiphany Now, Tore Honoré Boe and Liz Kosack. It will be displayed among the documents by other participants Alpha Couple, Tore Honoré Boe, Duchamp, Ellen Evers, Epiphany Now, Beck Hansen, Houwaida Goulli, Jasmine Guf fond & Ilan Katin, Maximilian Hohlweg, Liz Kosack, Andrew Kemp, Jason Levis, Thessia Machado & Merche Blasco, Florian Merkel, Loretta Myr, Frank Schültge and Golden Diskó Ship. (Dis)playing paper, hours and constellations #4. 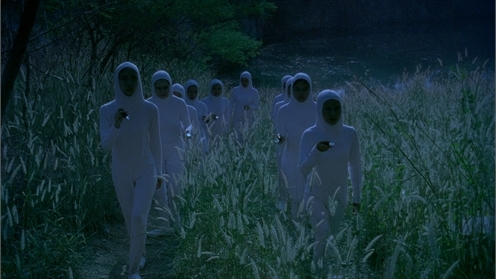 Anocha Suwichakornpong's short film Lublae featuring the score by Sugimoto covered the official website of the International Film Festival Rotterdam 2013. Watch the film. Mysterious one-minute leader commissioned by Hubert Bals Fund, will precede each HBF selection film screened in the festival. Ms. Suwichakornpong, Thai director of Tiger Award winner Mundane History (2009), features Sugimoto's minimalistic score recorded in Japan ealy this year. The festival opens on January 23rd. 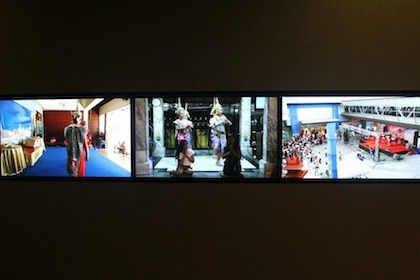 Sugimoto composed music for a video installation Power of Seeing by Thai filmmaker Anocha Suwichakornpong, now on exhibit at Thai PBS Multi Media Museum, Bangkok. This is part of the permanent exhibition of the museum, located in newly opened headquarter of Thai PBS, Thailand's national television. 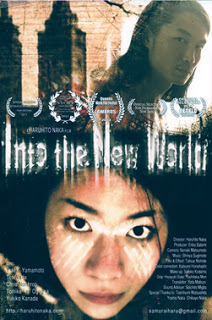 Haruhito Naka's short film Into the New World which features a score by Sugimoto will be screened in the New York Japan CineFest at Asia Society . The film has also been featured in New York City International Film Festival 2011, NYC Indie Film Festival 2011, Central Florida Film Festival 2011, New Filmmakers New York 2011 and Queens World Film Festival 2012. 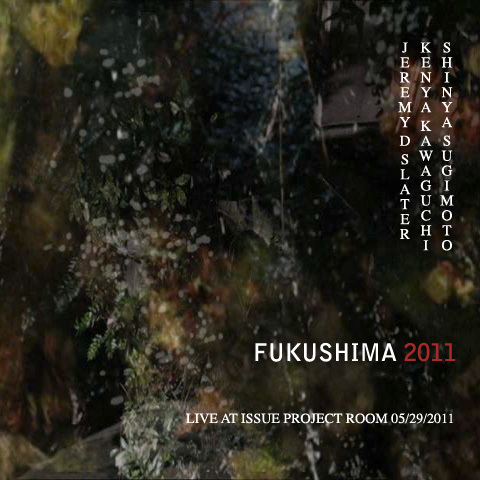 Sugimoto releases a live recording from the performance at ISSUE Project room in May 2011. 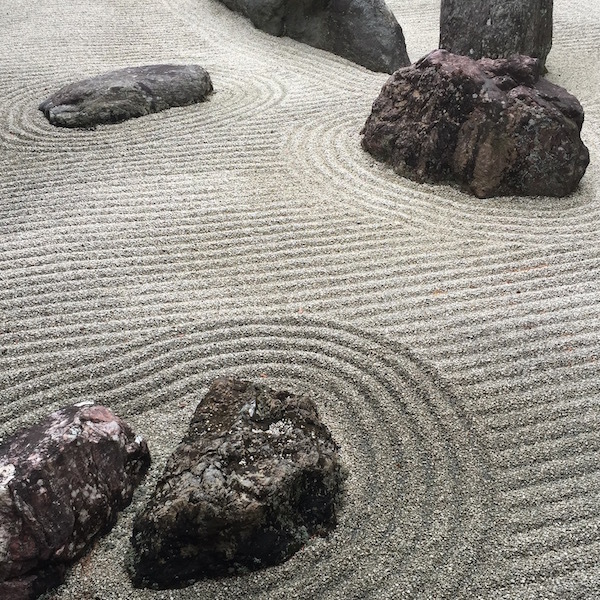 A forty-minute-long improvisational ambient piece with Kenya Kawaguchi (Shakuhachi) and Jeremy D. Slater (Electronics). Available on BandCamp.com now. The first New York screening of The Patterned Scarf, short film directed by Martin Flusser was held at Cantor Film Center. The film was produced by Brian Streem in 2011, starring Margot White and Catherine Curtin. Sugimoto scored the film featuring the string quartet led by Skye Steele. It also features instrumental tunes by Jazz pianist Toru Dodo. 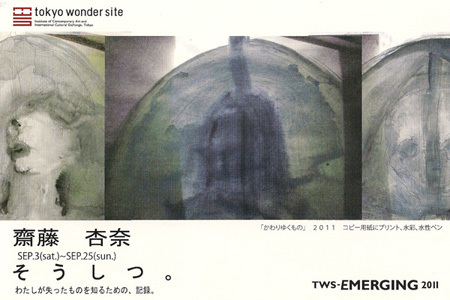 As a collaboration with Fukushima-born artist Anna Saito, Sugimoto's music from the album Leukon will be played during her solo exhibition at Tokyo Wonder Site Hongo, September 3rd through 25th. 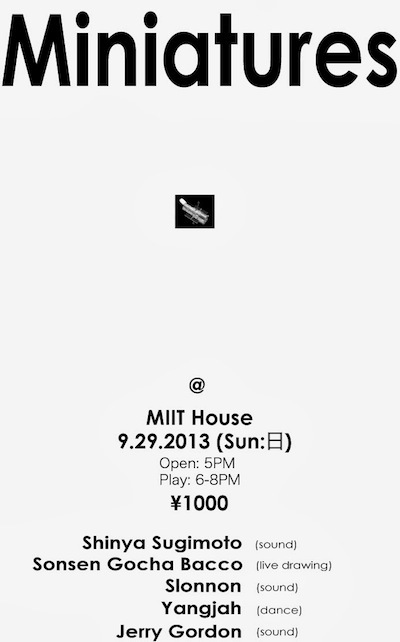 The exhibition is titled "Soshitsu", means "loss" in Japanese. 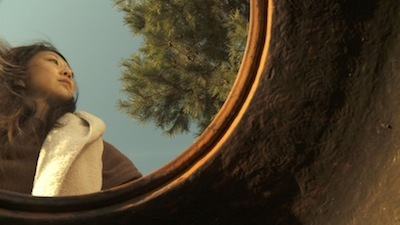 Eh Jeung, short film directed by Matte Chi for which Sugimoto composed the original score, has won the prize in two categories at Palm Springs International Shortfest. 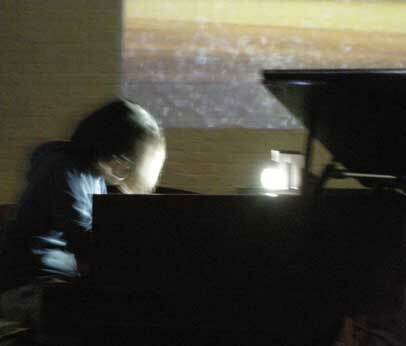 Sugimoto performed at ISSUE Project Room, Brooklyn. 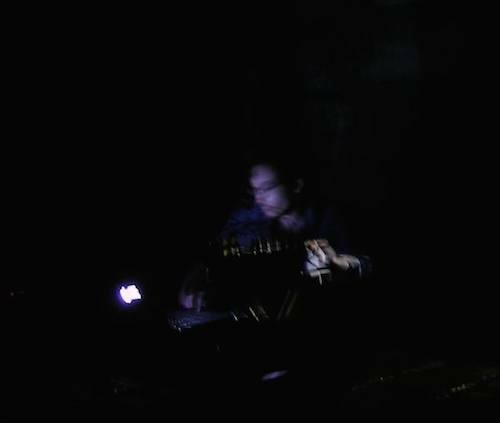 Playing the piano and electronics, he presented a 40-minute long improvisational ambient piece with Kenya Kawaguchi (Shakuhachi) and Jeremy D. Slater (Electronics & Video). 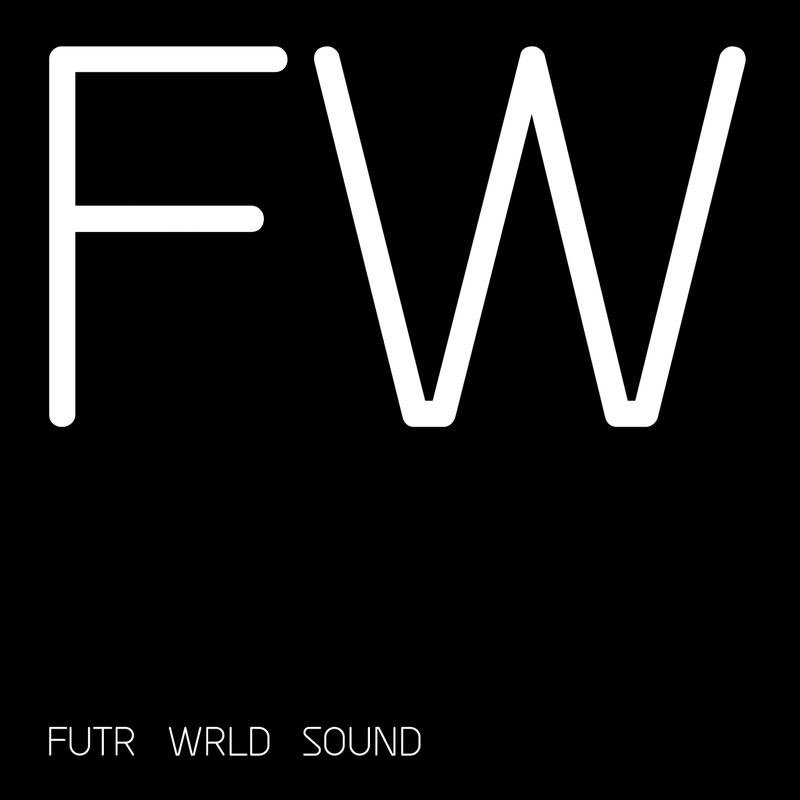 Shinya Sugimoto's FUTR WRLD was used in the video installation by Norwegian artists Roderik Kelderman and Mary Hasavari. 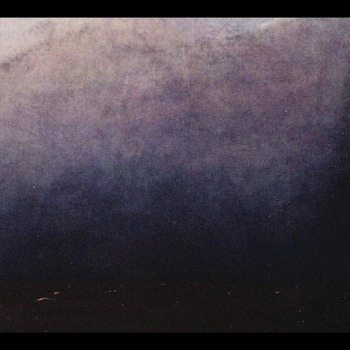 The video is featured in Scandinavian Visual Arts Magazine. Sugimoto produced music for Asher Levine's spring/summer collection runway show. Jazz unit "room 507", Arisa (vocal), Toru Yamauchi (guitar), Shinya Sugimoto (piano/sound effects) performed at Loading Dock. 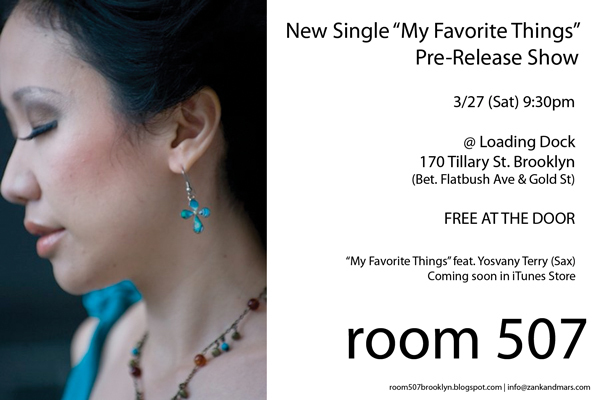 New Single "My Favorite Things" featuring Yosvany Terry (Saxophone) will be available in iTunes Store soon. 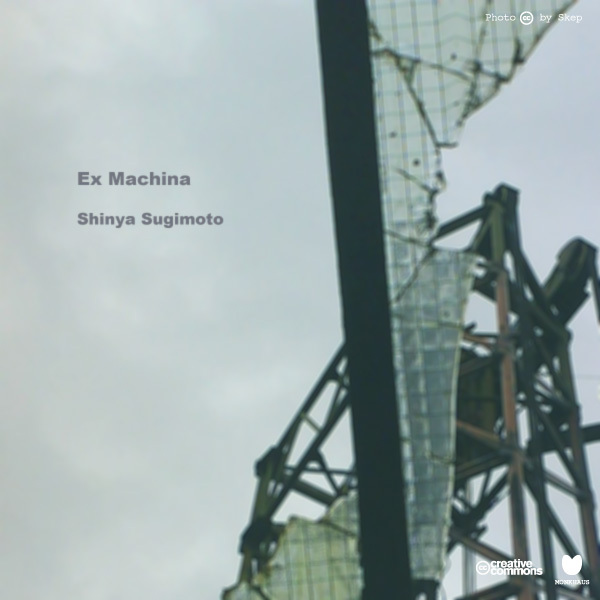 Sugimoto's first full length solo album in over 5 years, "Leukon" is now available as a free download at Bandcamp.com. 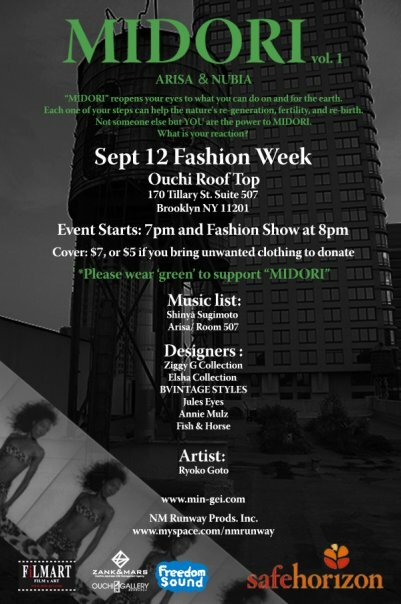 Sugimoto will be performing at charity fashion show "MIDORI", 9/12 (Sat) 7 p.m. at Ouchi Gallery roof top. His band room507 also will play in the event. Reopens your eyes to what you can do on and for the earth! Each one of your steps can help the nature's re-generation, fertility, and re-birth. Not someone else but YOU are the power to MIDORI. What is your RE-action? 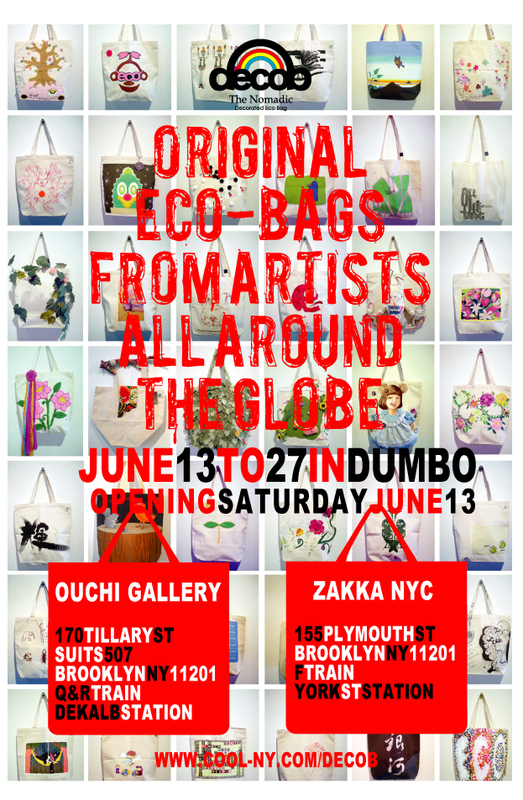 Sugimoto's New EP, 30 minute live performance at ZAKKA NYC DUMBO Brooklyn, July 2009. 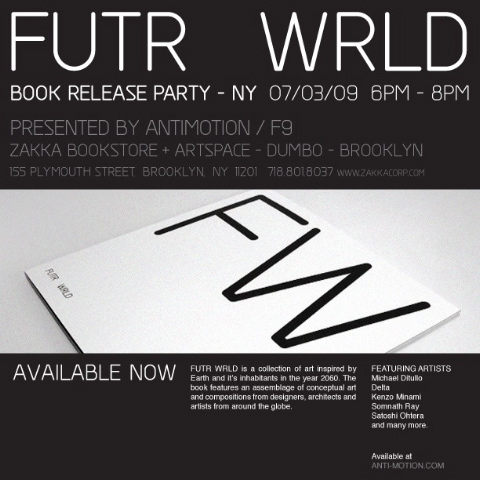 This is a collaborative project with picture book "FUTR WRLD" by ANTIMOTION. Book + audio CD is available at ZAKKA NYC. 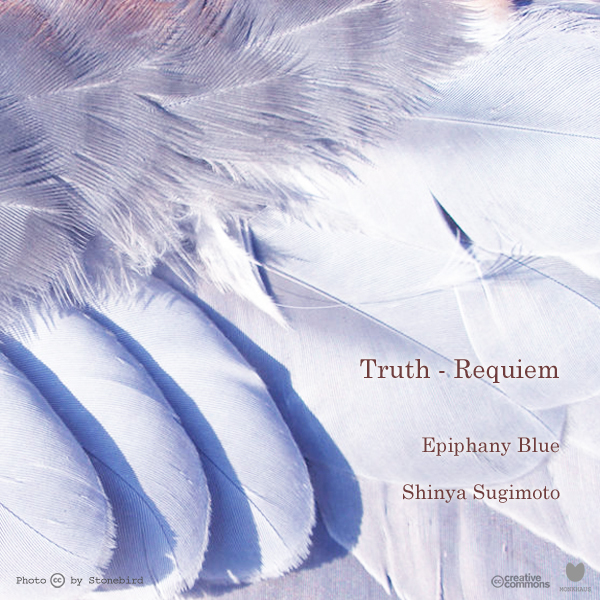 July 3, 2009 6 p.m.
Shinya Sugimoto released a two track EP, "Truth - Requiem". Both tracks are remixes of a rap artist Epiphany Blue. They first collaborated on the song "For Life", the title track of Shinn's first collaborative album, in 2007. Ever since then they have been good partners. 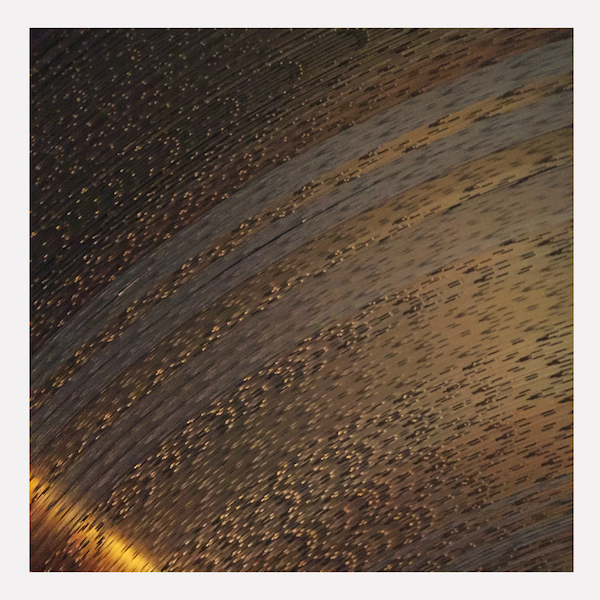 Like other two releases, this EP is a free download, licensed under Creative Commons. 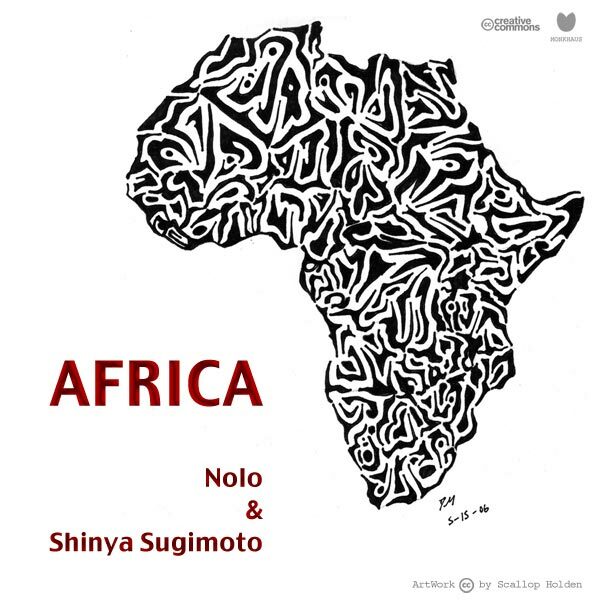 Shinya Sugimoto released a new single "Africa" as free digital download through Bandcamp. The song is a collaboration with a Ghanaian singer/songwriter "Nolo". 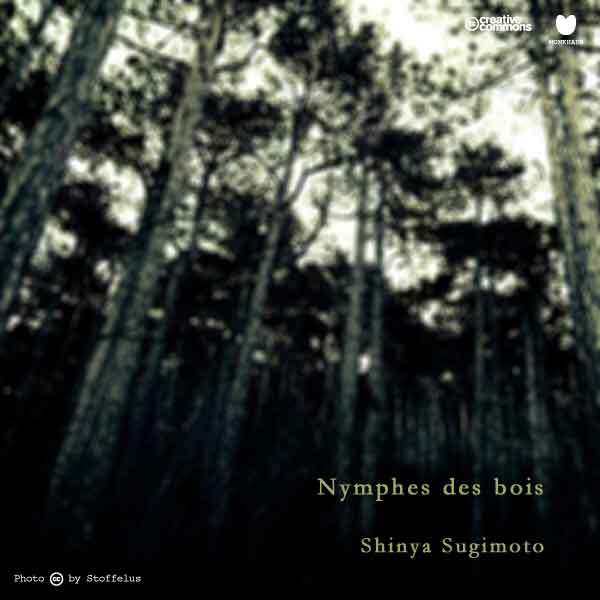 Sugimoto, a composer/producer represents MONKHAUS, produced its instrumentals as a huge complex remix work. Many sound materials were derived from other music, TV documentaries and internet. This song is released under Creative Commons license. To see the details, go click CC link above. Nolo is a singer/song writer whose life began in Cote d’ Ivoire. Ghanaian through family lineage, his heritage attributes to his unique sense of music. 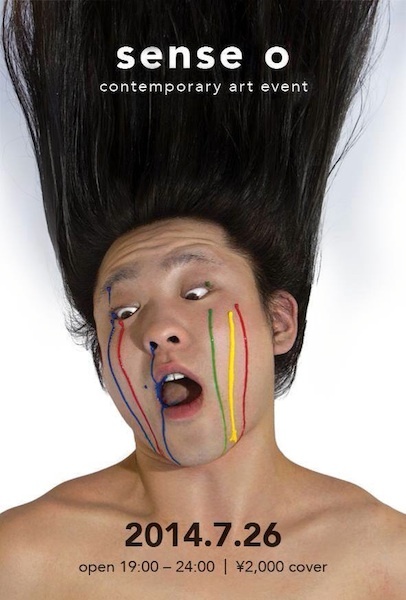 The artist currently lives in New York and has been exposure to the city's vibrant music scene. He has also traveled to many parts of West Africa where music is an integral part of the people's culture. He is a pioneer of Afro-Abissa music which he uses as an instrument to advocate awareness about some of the pressing issue facing our world, and more importantly Africa. Nolo forms and leads a band in New York named "The Lifters". He has many influences ranging from Fela Kuti, Meiway, and Bob Marley to James Brown, Ray Charles, the police and early U2. His aim is to create uplifting groovy African-style music with a modern edge. 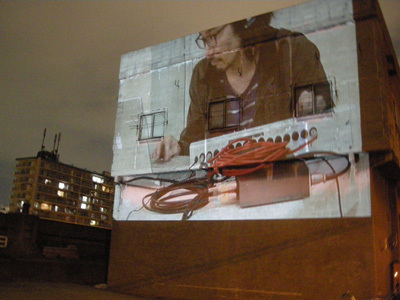 Formed in 2009, the art unit room 507 is based in Brooklyn, New York. Members are Arisa (Vocals), Toru Yamauchi (Guitar), and Shinya Sugimoto (Sound effects). Aiming at composite art, room 507 fuses old Jazz, electronic sound and visual elements into the new style of music performance. 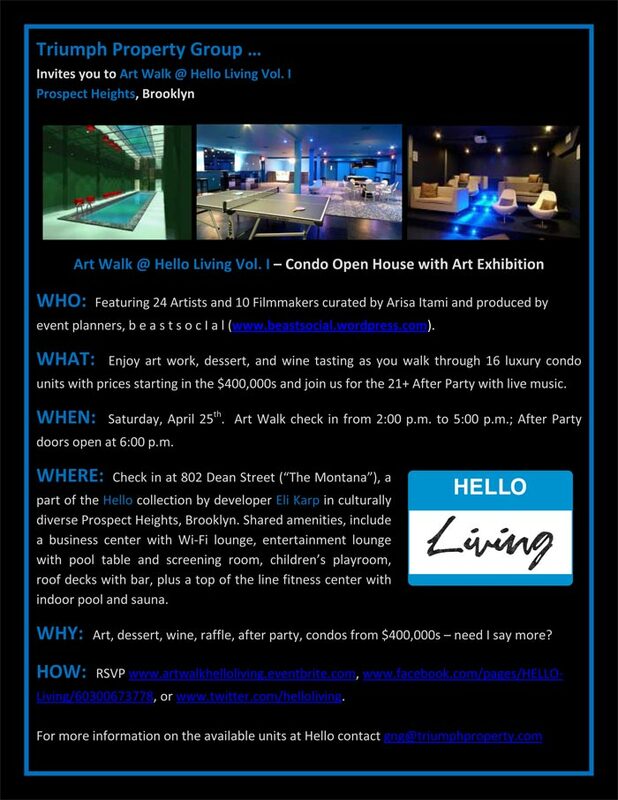 Shinya Sugimoto performed at Art Walk @ Hello Living Vol.1 - Condo open house with Art exibition at Prospect Heights, Brooklyn. 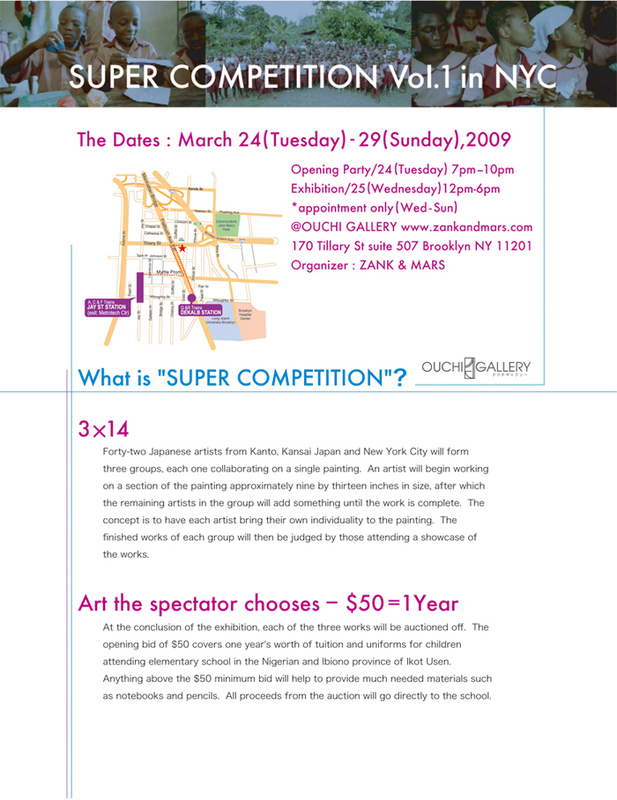 Shinn performed in "Super Competiton", the charity event for African children at Ouchi Gallery on Tuesday, March 24th, 2009. MONKHAUS is licensed under a Creative Commons Attribution-Noncommercial-Share Alike 3.0 United States License .